CALME Mobiles are new in Pakistan work as a china mobile phone early CALME introduced 6 handset which are including Smartphones and Keyboard Phones as shown above in picture. 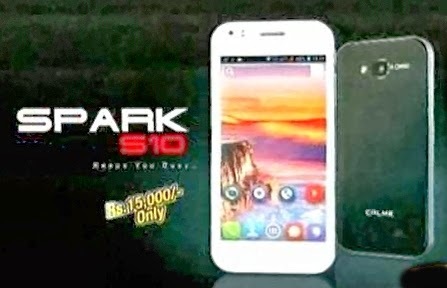 Available models are Spark S10(Touch), C-330, Spark S8(Touch), C-650, Spark S9(Touch), C-450. 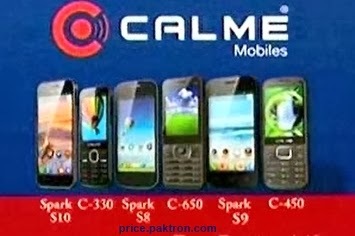 Soon will be discuss about CALME mobiles Specifications and Prices In Pakistan.